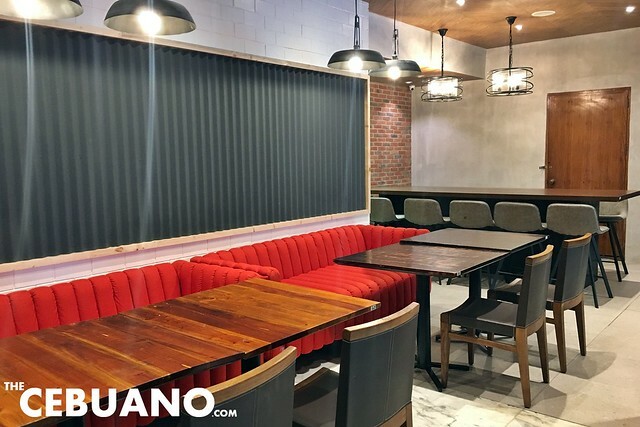 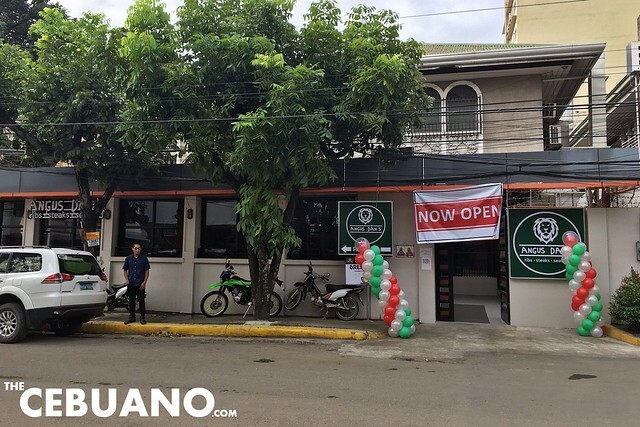 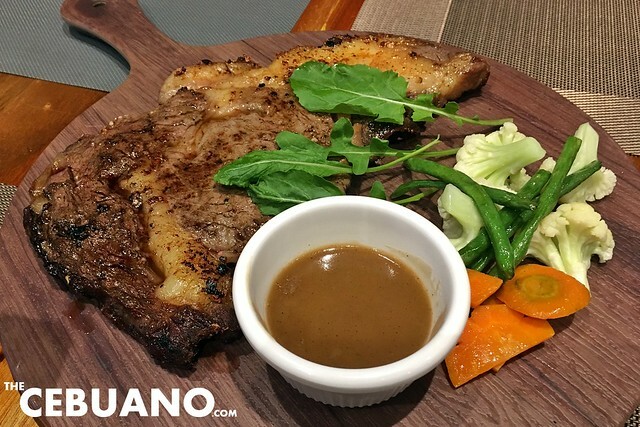 Cebuano steak and seafood lovers are in for an exciting treat as another must-try restaurant just opened its door recently in Cebu. 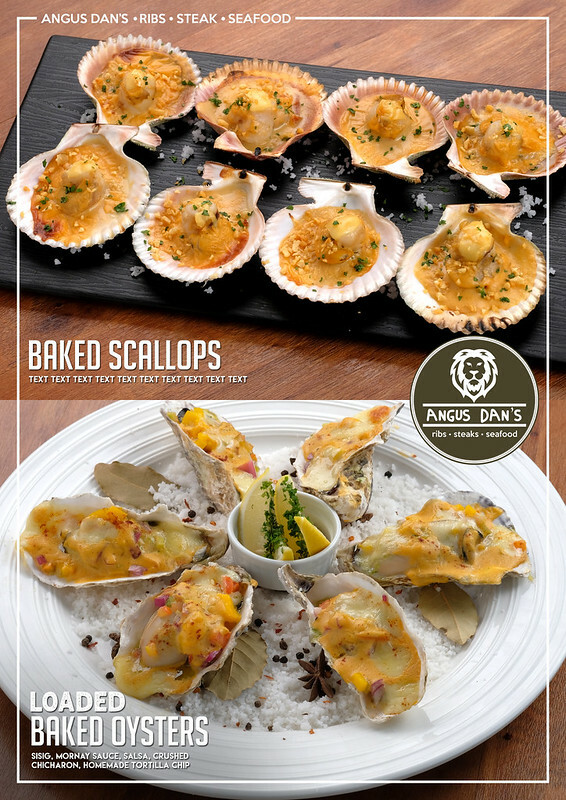 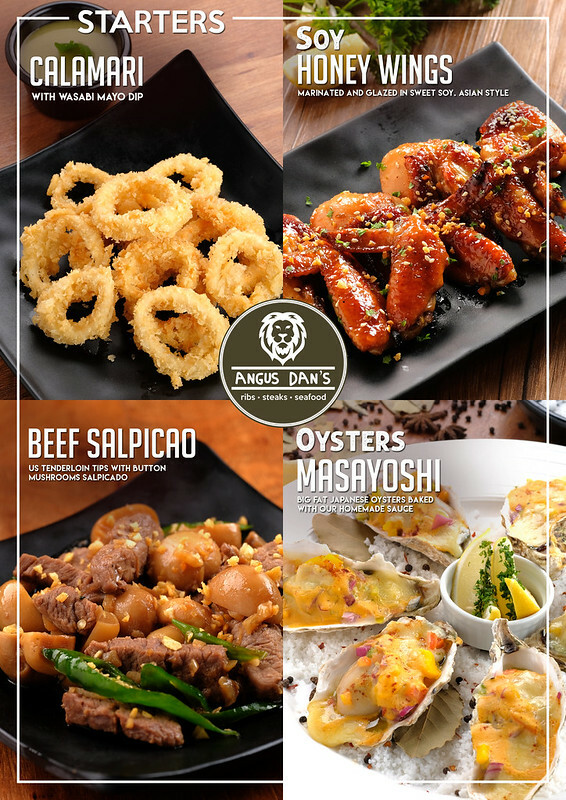 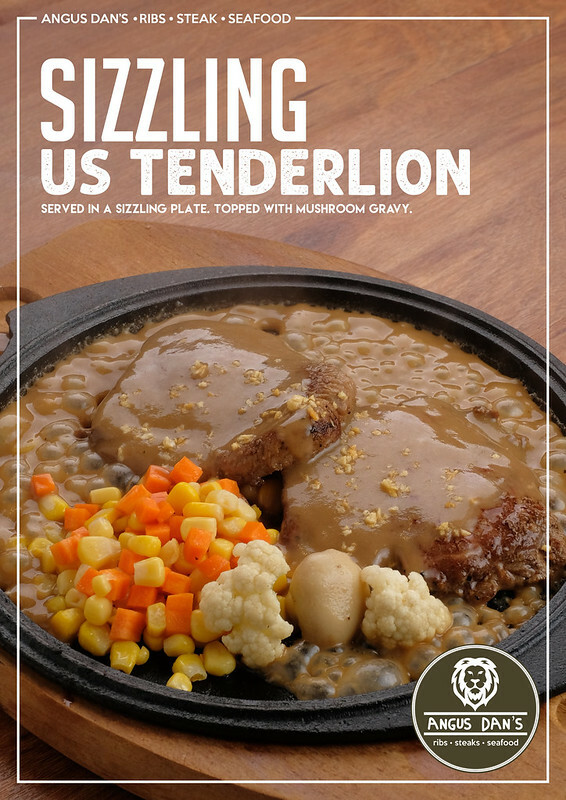 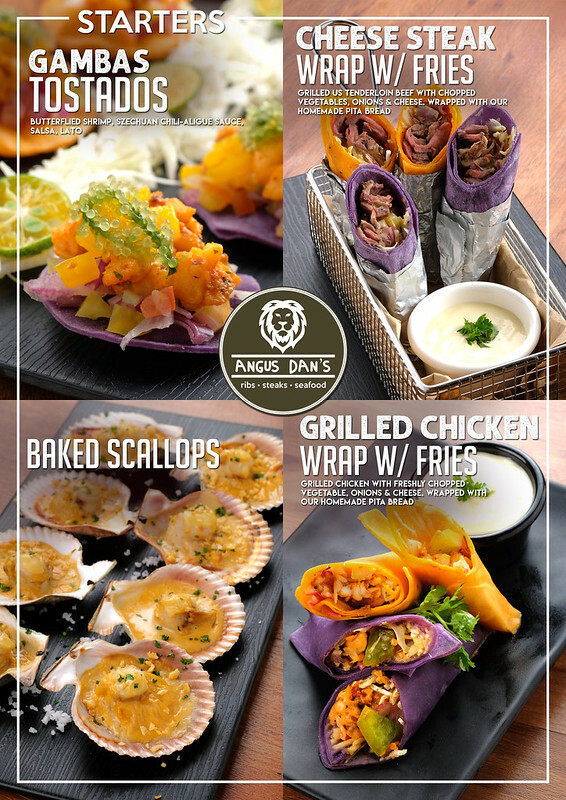 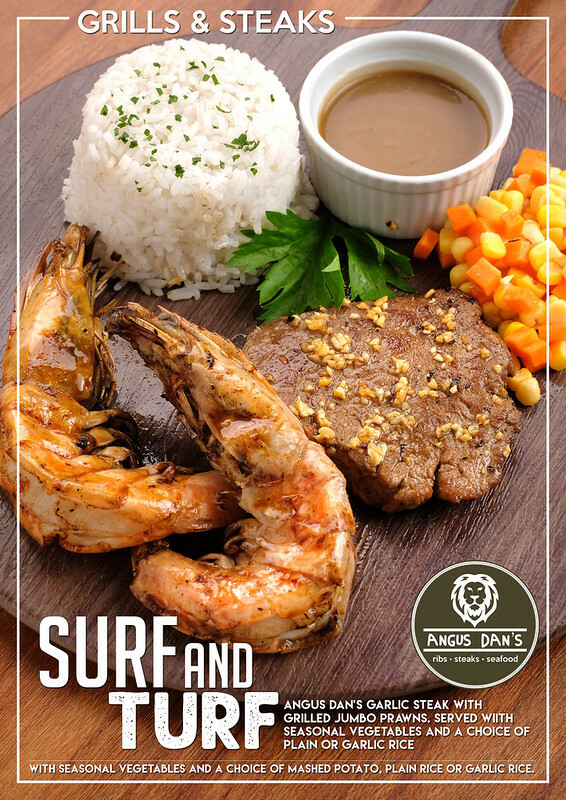 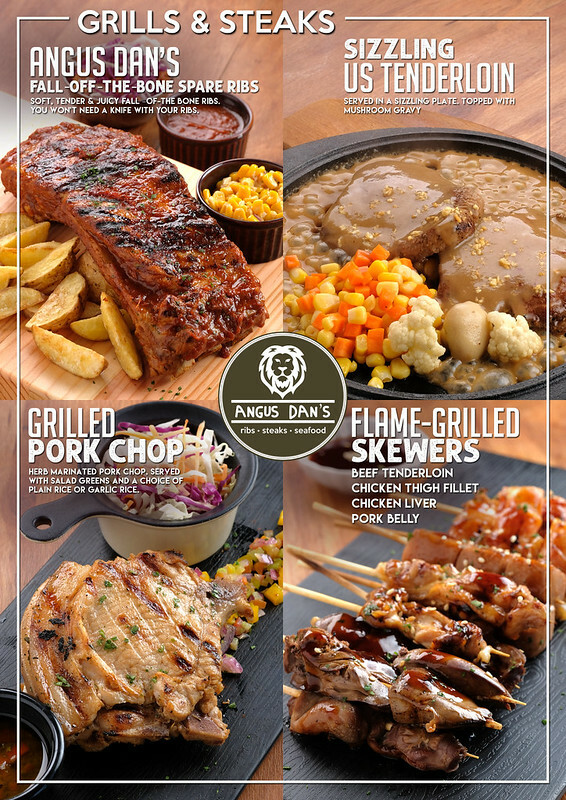 Angus Dan’s is unlike any Cebu steak restaurant you’ve ever been to before. 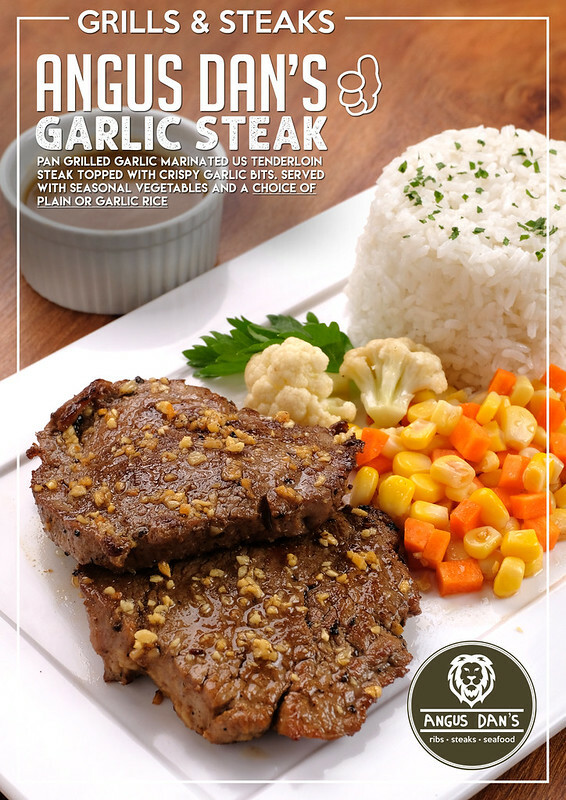 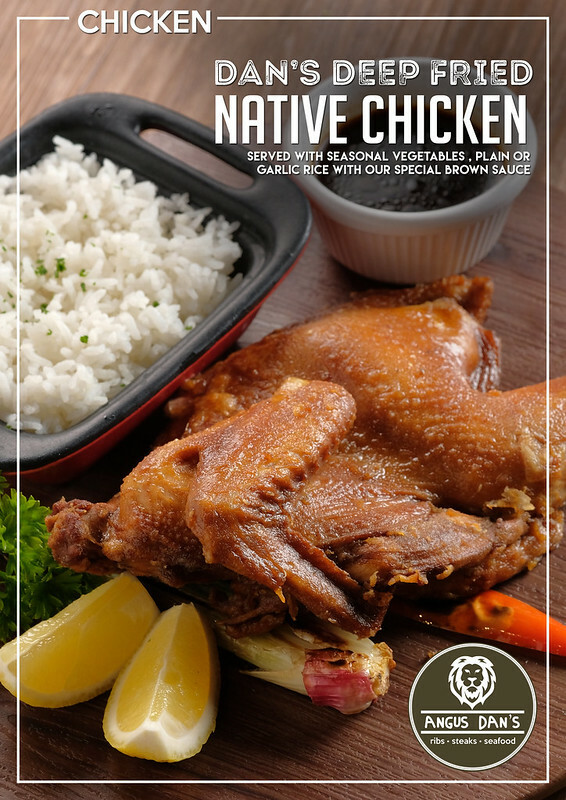 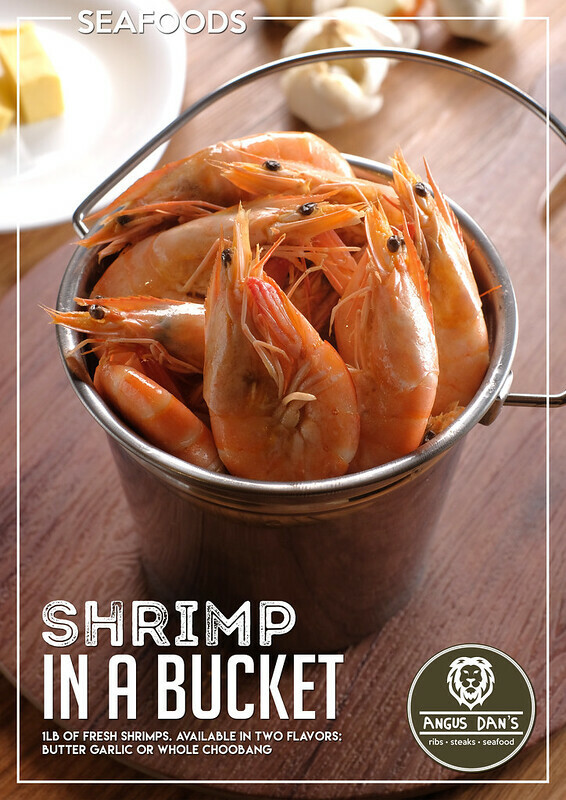 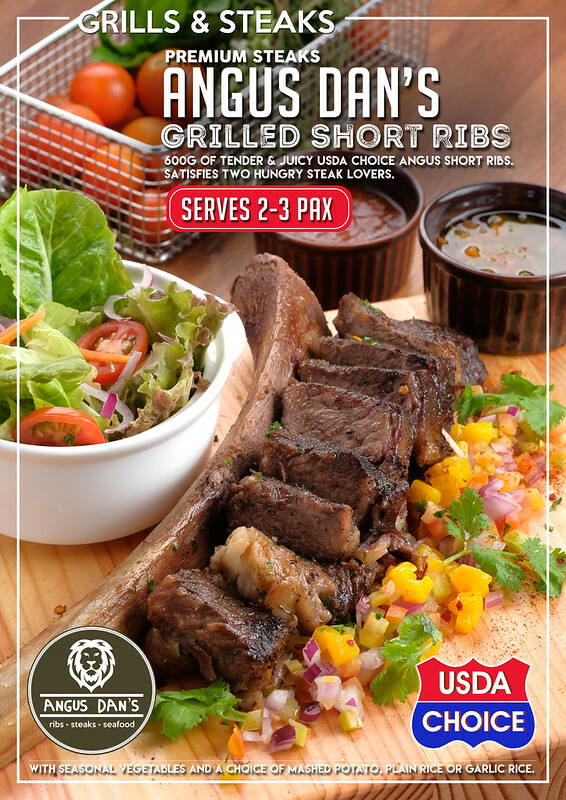 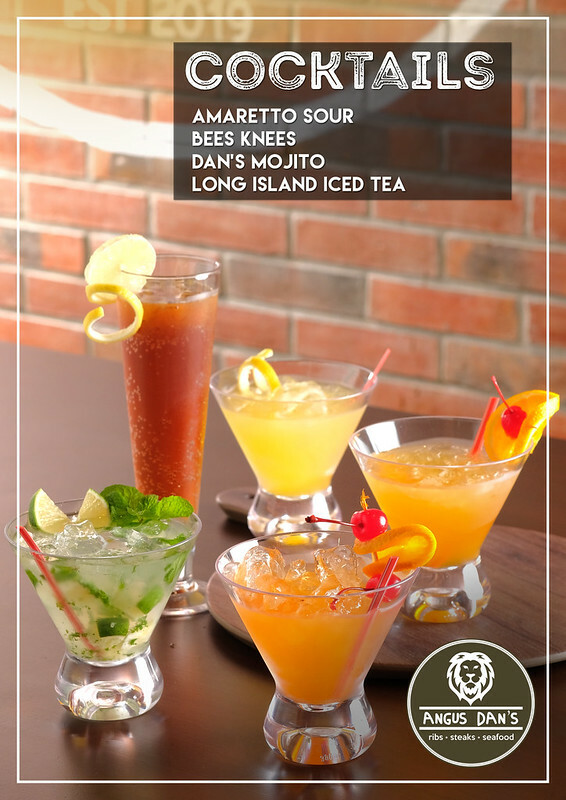 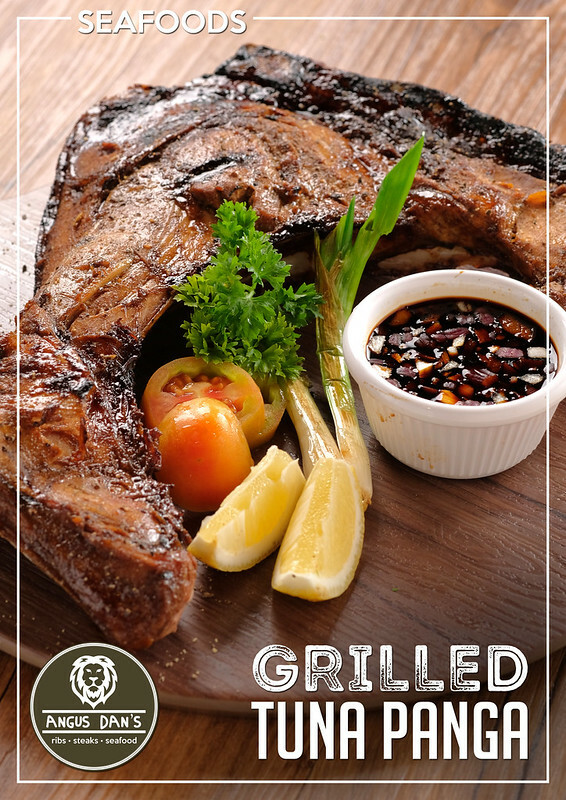 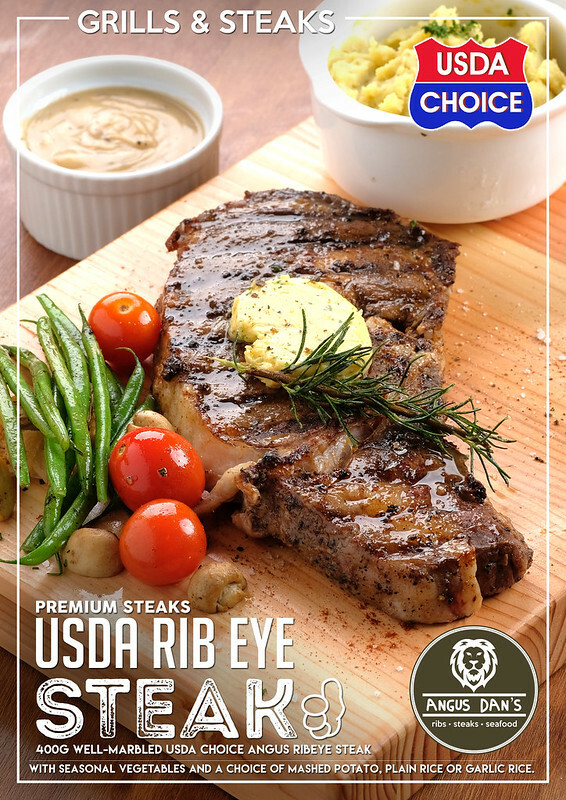 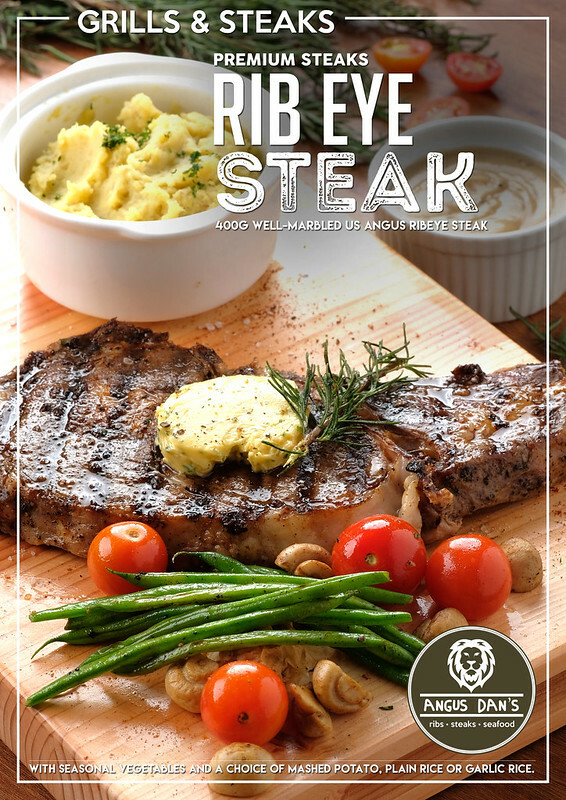 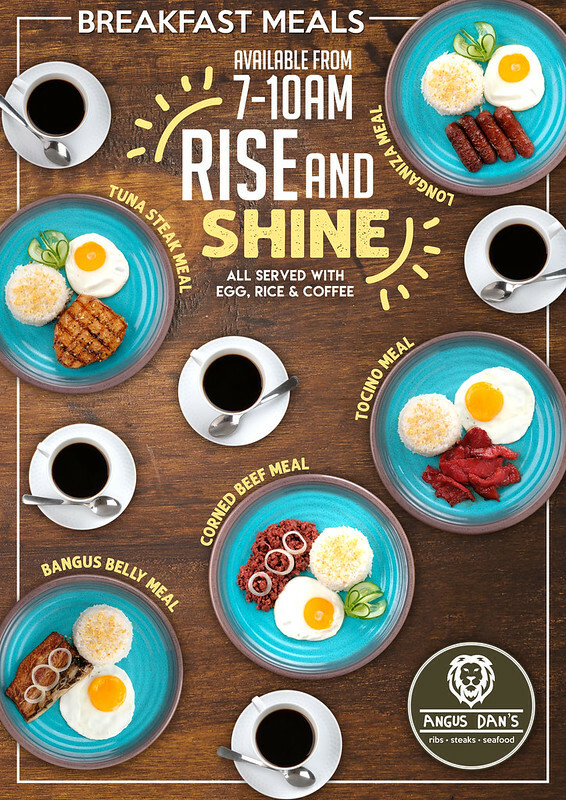 This New York City inspired steak house does not only serve great-tasting premium steaks, it also offers a wide selection of ribs, seafood, salads, appetizers, and other local and international dishes which are served with a modern twist. 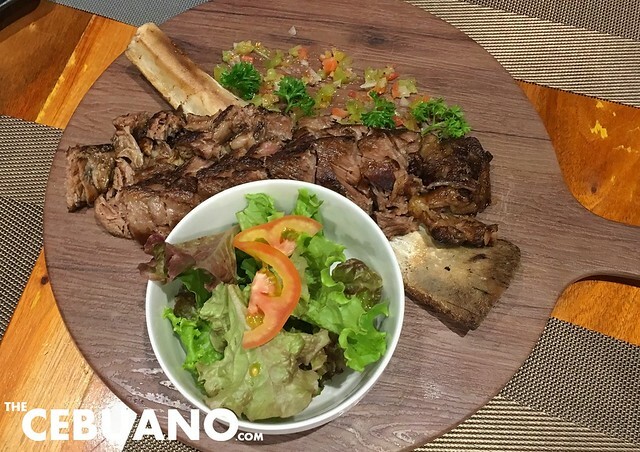 During the restaurant’s opening day, the owners decided to hold a lavish but intimate gathering. 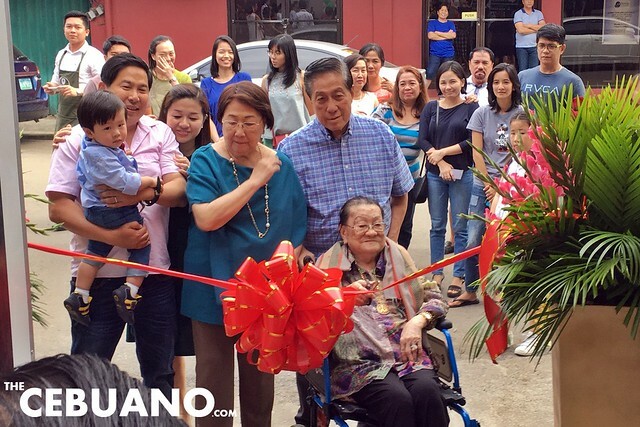 The celebration was attended by family and friends as well as the members of the local media. 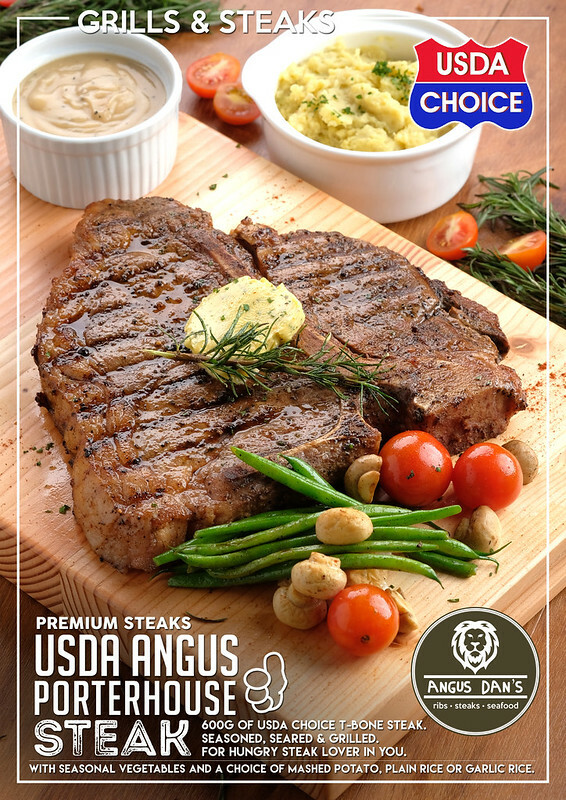 Heading the short program was owner Constantine Tanchan. 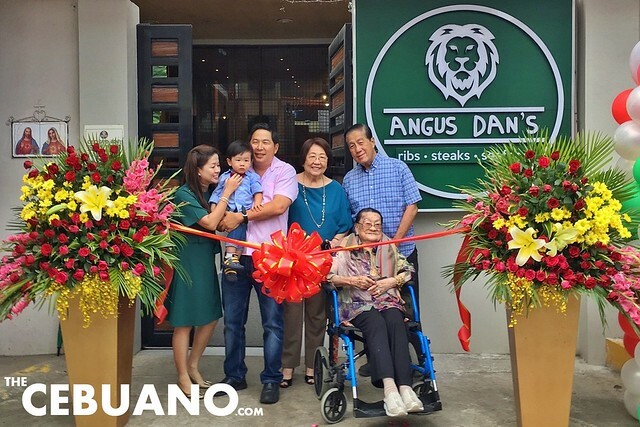 Owner Constantine Tanchan poses with the members of his family during the opening of Angus Dan’s. 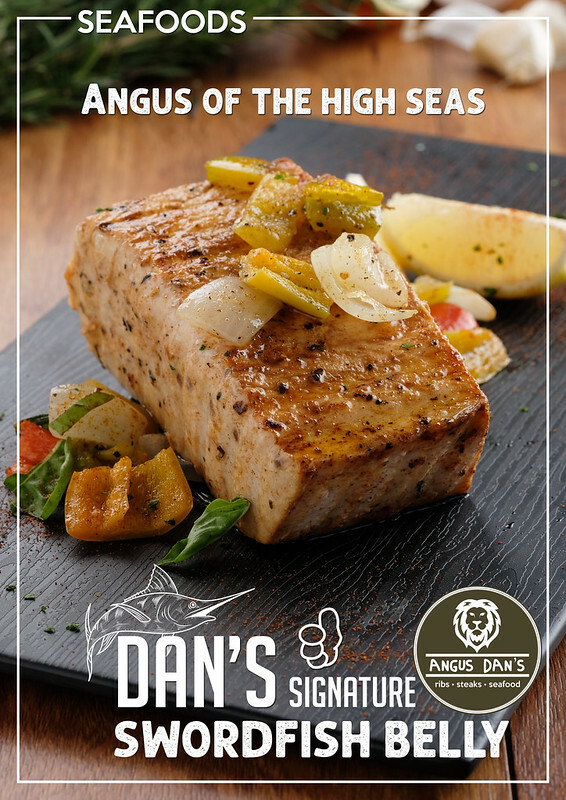 The name of Constantine’s son is Dan. 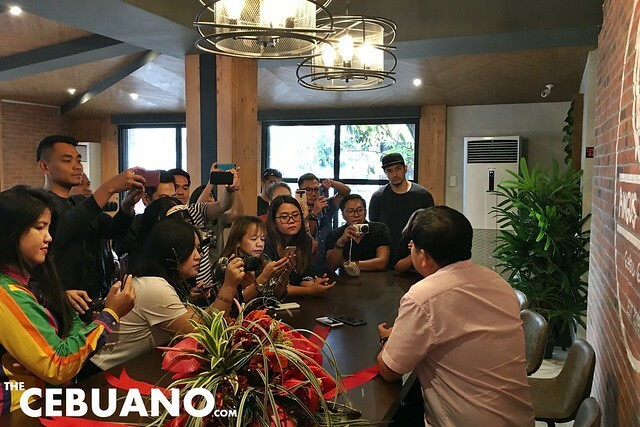 Members of the local media interview Mr. Tanchan about his new restaurant. 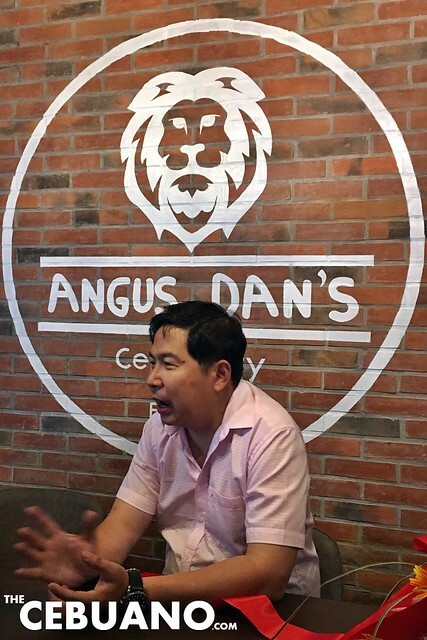 Mr Tanchan answers the questions of the members of the local media. 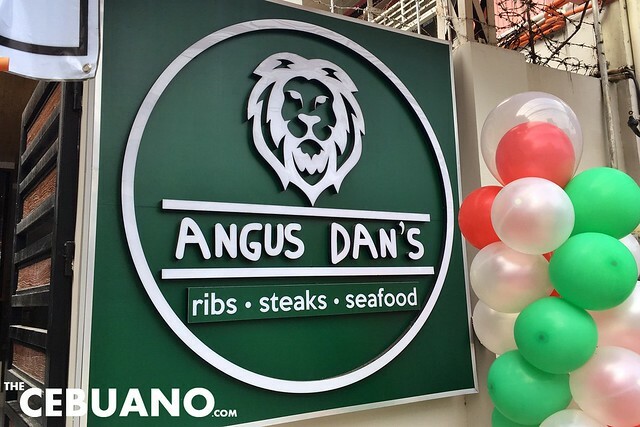 Mr. Tanchan is the owner of Angus Dan’s. 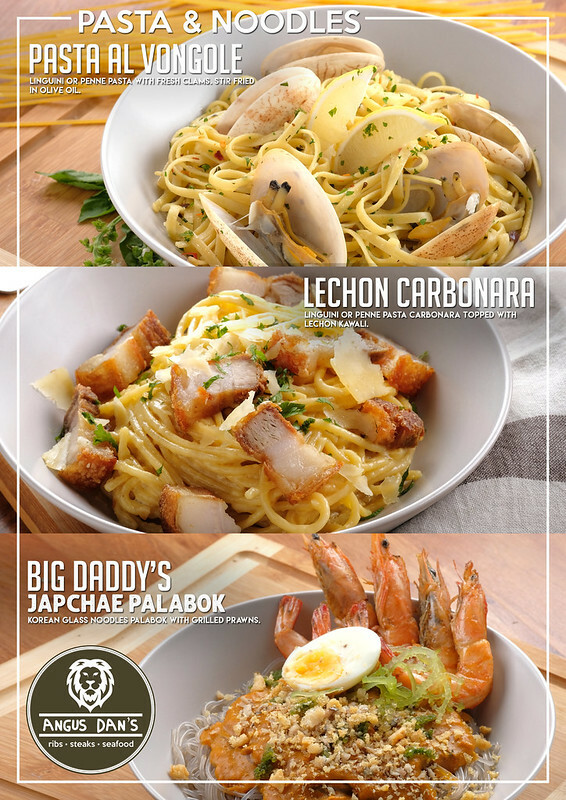 He also owns other popular Cebu restaurants Choobi Choobi and Kogi Q. 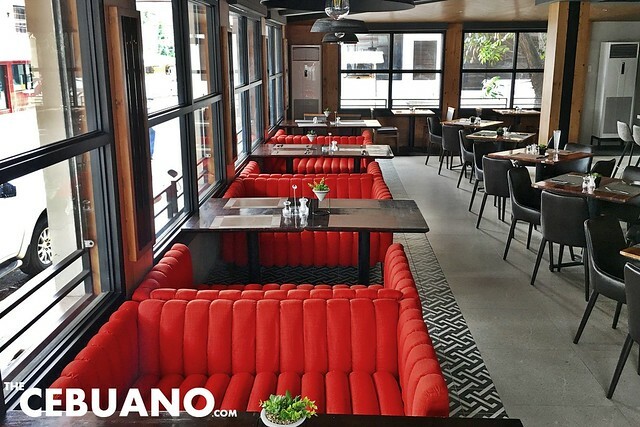 The interior design of Angus Dan’s is top notch. 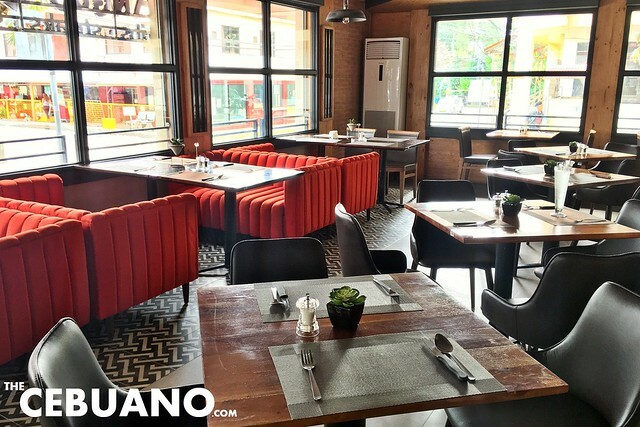 With a very rustic background mixed with a very urban-chic vibe, the restaurant gives off a homey yet classy, upbeat, and modern feel. 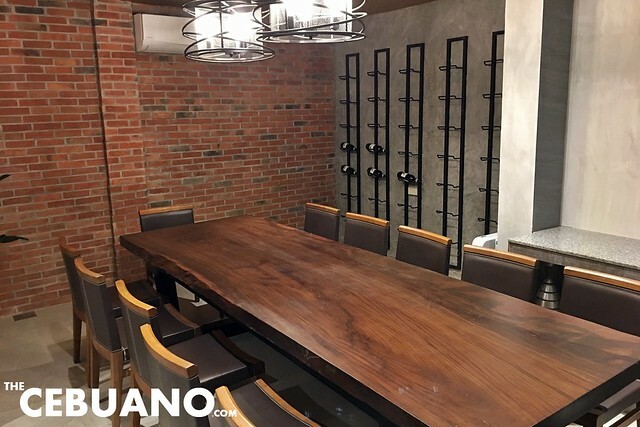 The restaurant has a function room which can accommodate up to 30 guests and a private room which can seat 12 people. 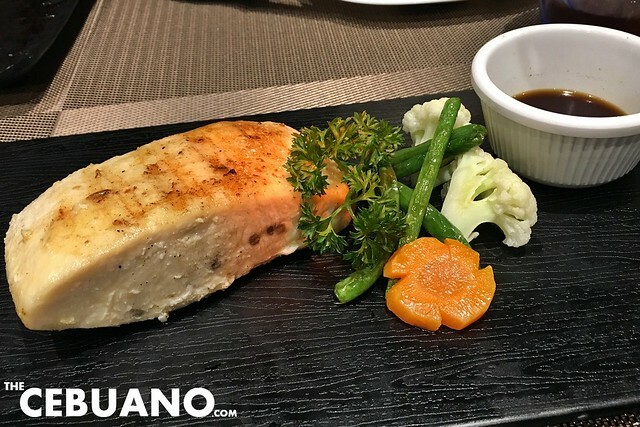 The guests were served some of the restaurant’s most interesting choices. 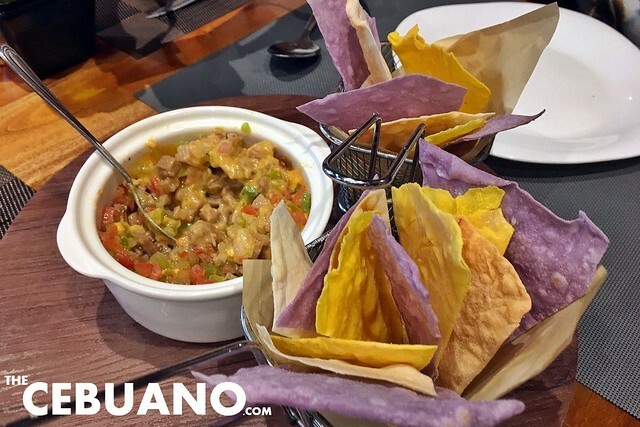 The dinner began with a selection of appetizers and slowly progressed towards the heavier dishes.